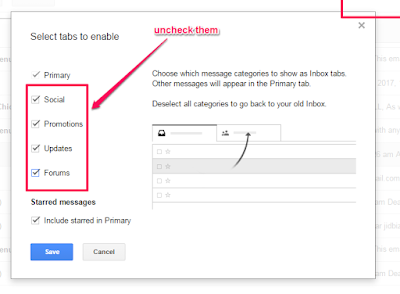 If messages in your GMail inbox are grouped into multiple tabs tabs (Primary, Social, Promotions, Updates, and Forums) and you are not comfortable with it, you can easily disable the GMail tabs and return to an inbox that shows all messages simply ordered by date. 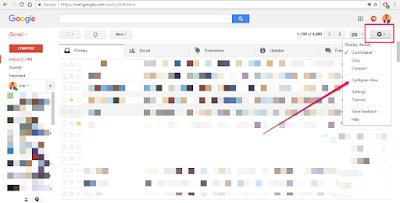 Sign in to your GMail account at http://www.gmail.com. 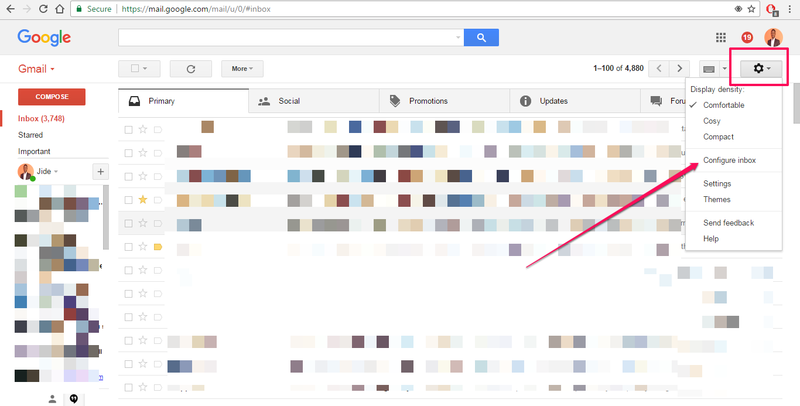 In the Select tabs to enable’ popup, uncheck all the boxes next to "social", "promotions", "updates" and "forums" and click "Save"
You can re-enable the GMail inbox tabs anytime you want. 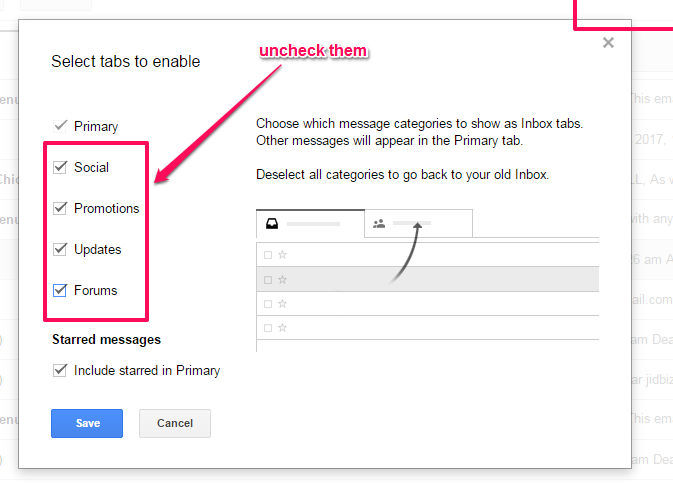 Go to "Settings' > "Configure inbox" and check the boxes next to the Gmail tabs you want to activate. Hit "Save" when you are done.